Combine the cultural and natural highlights of central Sri Lanka and the breathtaking beaches of the country's palm-fringed east coast. Spend time near the UNESCO World Heritage-listed city of Anuradhapura, from where you'll take day trips to the wildlife-rich Minneriya National Park and the spectacular rock fortress of Sigiriya. 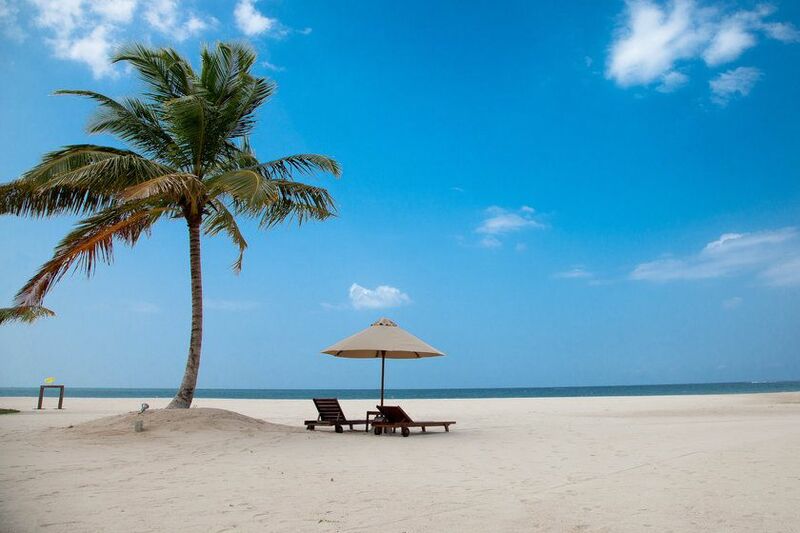 From Anuradhapura, head east to Passikudah for sun, sea and sand on Sri Lanka's east coast. Depart the UK on an overnight flight, beginning your luxury Sri Lanka holiday on day two. 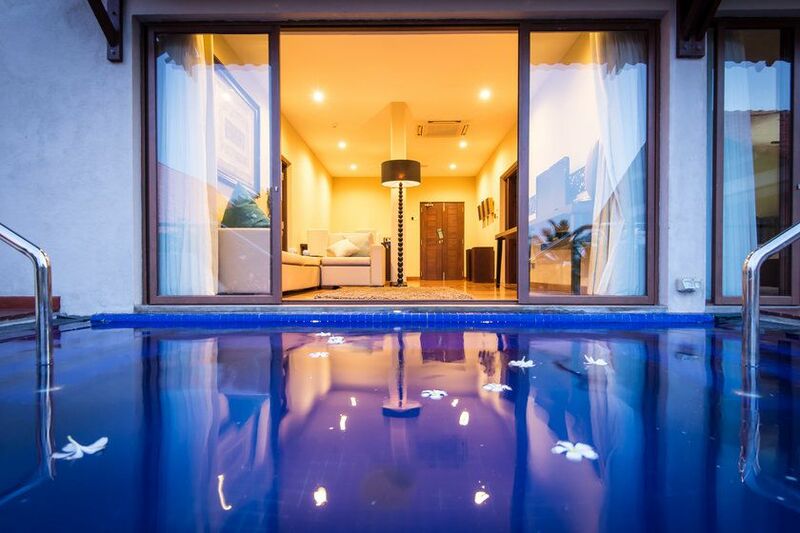 Arrive at Bandaranaike International Airport to the north of Sri Lanka's capital Colombo and transfer to The Wallawwa Hotel, an old colonial manor house, located near the coastal town of Negombo. 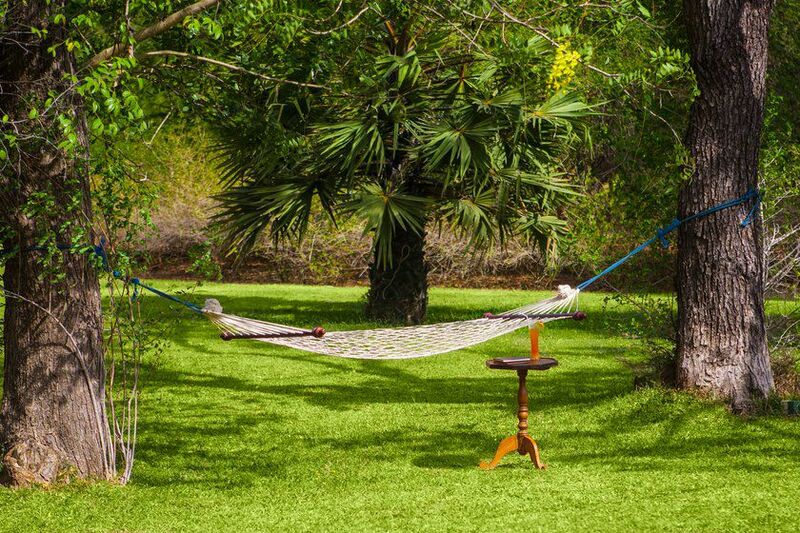 Check in and spend the rest of the day relaxing, or perhaps step out and explore Negombo's interesting old town, where you'll discover a rich colonial history, a picturesque lagoon and several canals, which make an ideal spot for bird watching. In the evening, head out to one of several good restaurants, which run parallel to the town's wide sandy beach. Leave Negombo behind this morning as you begin your tour of Sri Lanka with a scenic, five-hour drive to the city of Anuradhapura, the capital of the country's North Central Province. 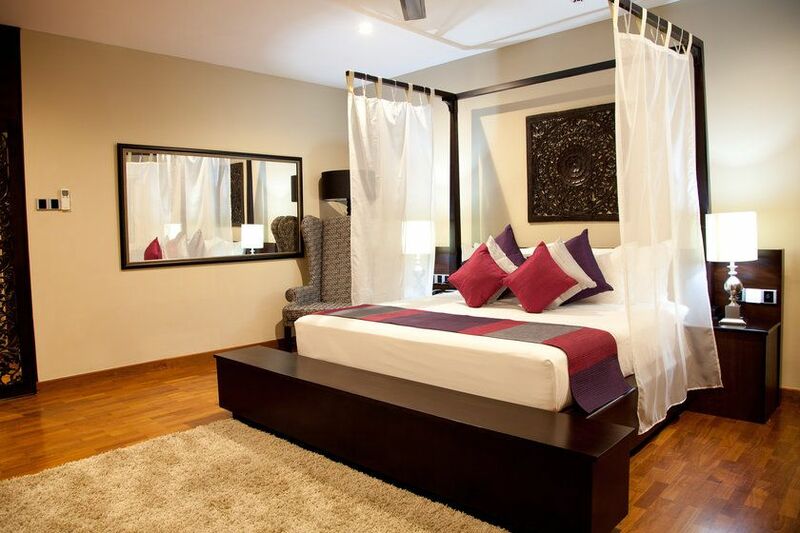 On arrival you'll check into your hotel and spend an evening at leisure. 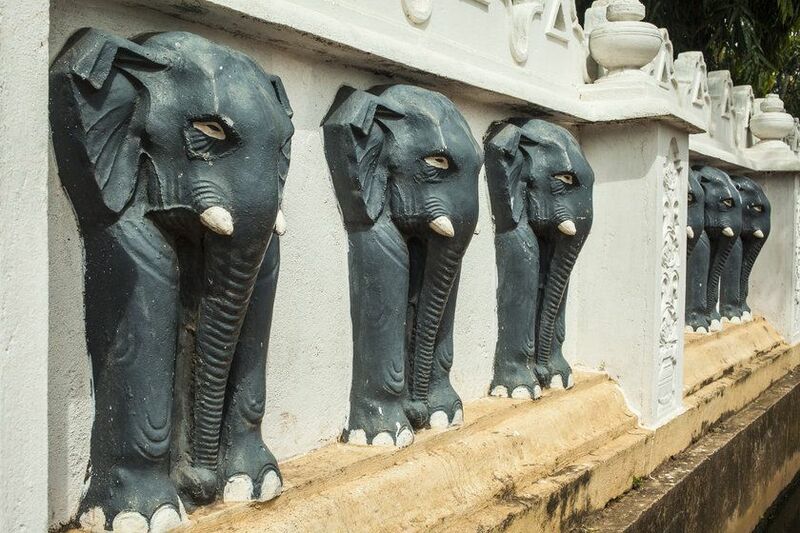 Spend today exploring Anuradhapura, one of the ancient capitals of Sri Lanka. Renowned for its well-preserved ruins, it was the 3rd capital of the Kingdom of Rajarata, after Tambapanni and Upatissa Nuwara. 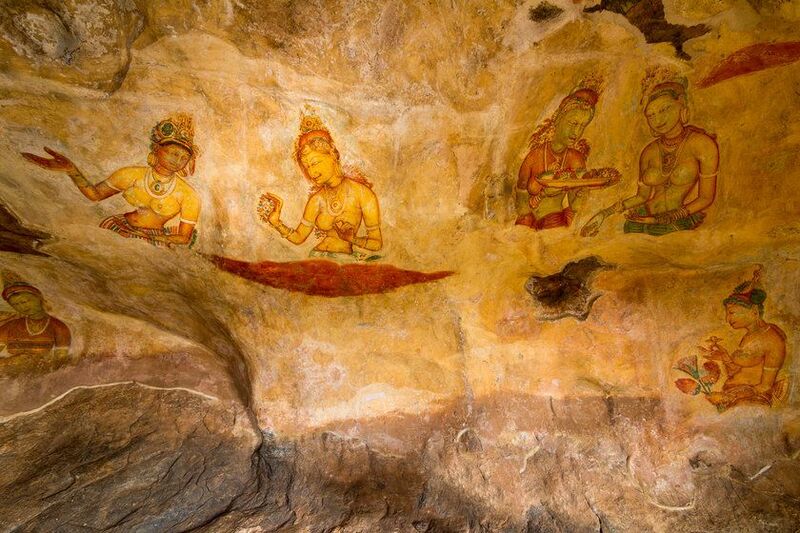 Now a UNESCO World Heritage Site, Anuradhapura lies 205 km north of the current capital Colombo on the banks of the historic Malvathu Oya and is one of the oldest continuously inhabited cities in the world and one of the eight World Heritage Sites of Sri Lanka. After breakfast this morning you'll head to the beautiful Minneriya National Park. Located between Habarana and the ancient city of Polonnaruwa, this 8,890-hectare park is one of the most important eco-tourism destinations in Sri Lanka. The park consists of mixed evergreen forest and scrub and is home to some of the country's most iconic wildife such as sambar deer, elephants, leopards and an abundance of bird life. 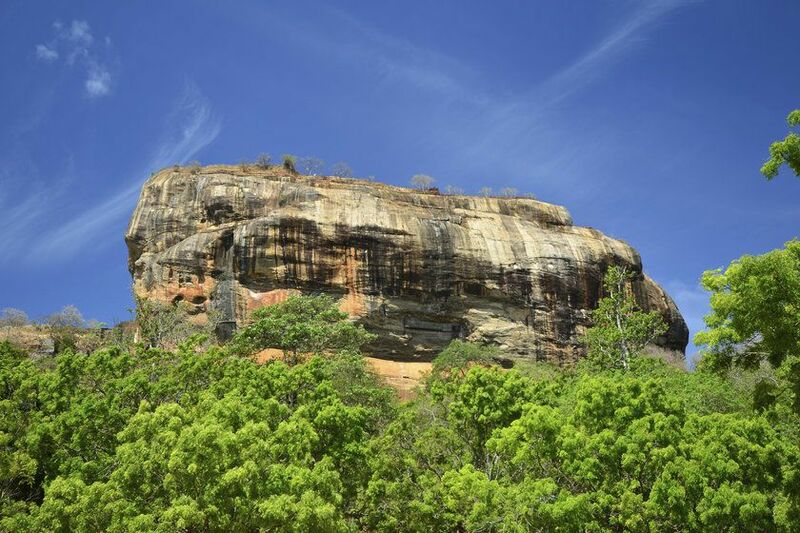 This morning you'll check out of your hotel and head to the spectacular rock fortress of Sigiriya; dating back to the 5th century, it’s one of Sri Lanka's most impressive sites, impossibly perched on top of a towering rock formation. 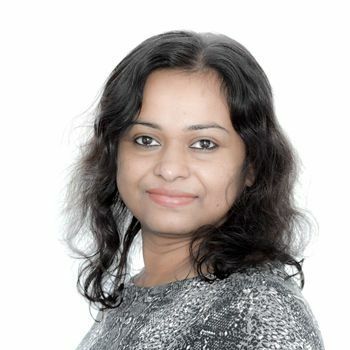 Showcasing majestic views across the surrounding jungles, mountains and plains. 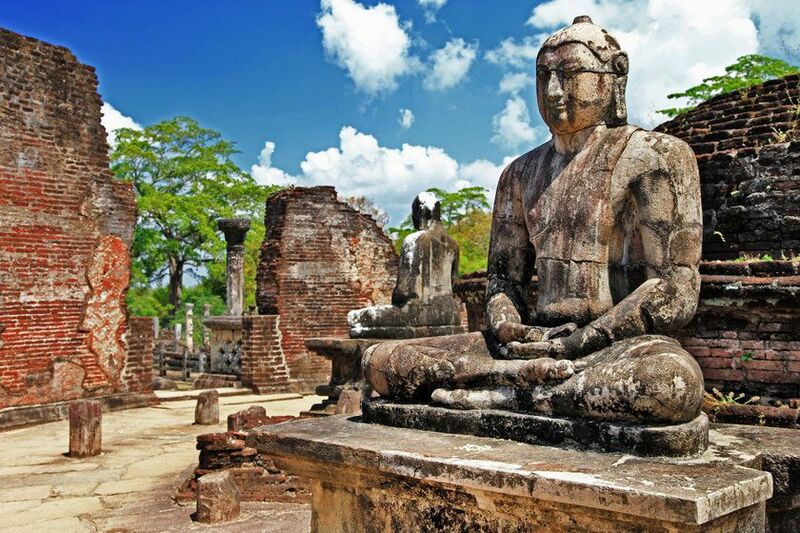 Then, continue to Polonnaruwa, the medieval capital and crown jewel of King Parakramabahu. Today, it’s a World Heritage Site where scattered wall walks will bring you to stupas, Buddha statues and delicately hewn Hindu sculptures. You’ll stop at Vatadage – the relic house – and take some time out at the Nissankamalla Council Chamber where ferocious animal busts and soaring columns recall the city's courtly history. End the day with your journey to Passikudah, whose white sandy beaches, bathtub waters and swaying palms make for a true coastal paradise. 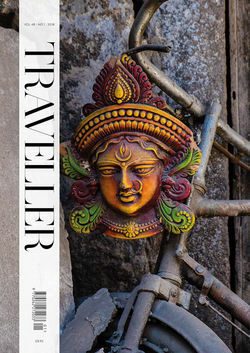 The last few days of your holiday will be spent relaxing and enjoying the delights of Sri Lanka's beautiful east coast. Here you'll find some of the country's best beaches - long wide stretches of sand leading to the clear, shallow waters of the Indian Ocean. For divers and snorkelers there are some superb coral reefs and the chance to enjoy some unforgettable wreck dives, while sun-worshippers and water-sports enthusiast can spend hours on end relaxing and playing in the sun and surf. If you'd prefer to get out and about there are plenty of cultural tours on offer, with excursions to local sites such as ancient Polonnaruwa, the fascinating town of Batticaloa and the beaches around Trincomalee and Arugam Bay all popular choices. Transfer by seaplane from Batticaloa to Colombo/Katunayake in time for your onward flight to London.